 Spanning over 100 miles of Lake Michigan’s scenic shoreline, the 2nd District includes all of Lake, Oceana, Newaygo, Muskegon, and Ottawa Counties as well as portions of Allegan, Kent, and Mason Counties. 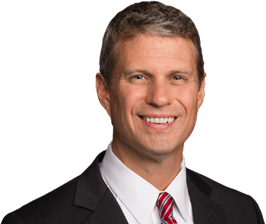 Rep. Huizenga is leading the charge to improve opportunities for West Michigan families, strengthen small business job creation, and protect the Great Lakes. I want to serve my constituents in any way I can, whether you need help with a federal agency, are visiting D.C., are trying to find out if federal grants are available for your project, or are considering applying to a service academy. I hope all the information in this section will be helpful. Me I'm happy to hear your ideas or concerns. I look forward to hearing from you! Request Let me know how I can help you with a federal agency by completing my online form. Request My office can help 2nd District visitors to D.C. obtain tours and tickets. Request You can purchase a U.S. flag through our office or request flags that have been flown over the Capitol building. Application My office always accepts applications from college students interested in an internship. Greeting We are happy to help you obtain a greeting from the White House for an upcoming special event. Academy It's an honor for me to nominate candidates from the 2nd District to attend a U.S. Service Academy. a Meeting Let me know if you would like to schedule a meeting with me. Stay up to date with the latest news and press releases from my office. View my recent votes on bills, resolutions, nominations, and others on procedural matters.